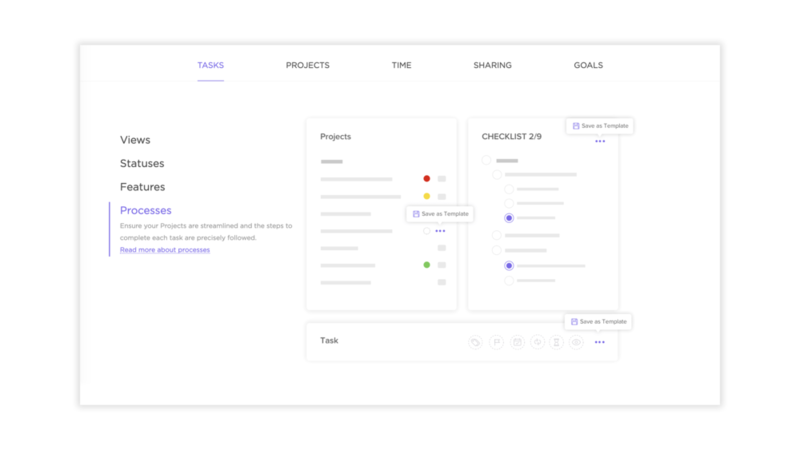 Project & task management becomes easier if you use the right tools to meet goals on time and collaborate with other people while managing resources and cost. We would like to introduce to you a great solution that Relativist Space team is using from now on for all our projects. 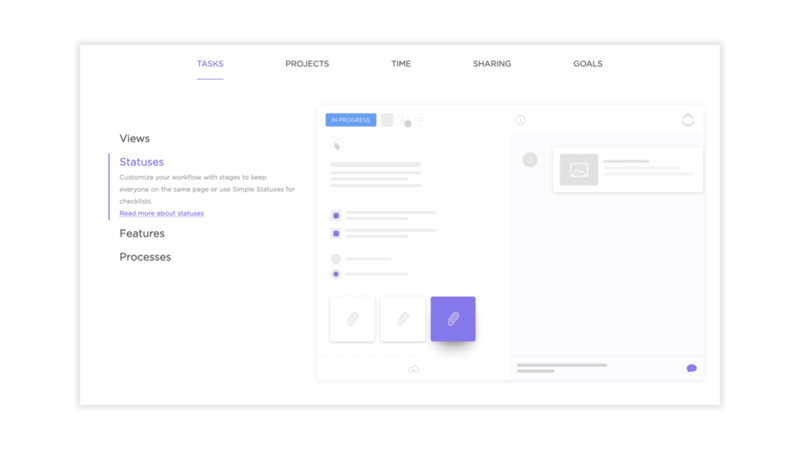 ClickUp is a free, #1 rated productivity platform is making the world more productive with tasks, notes, projects, and time. It is designed to be intuitive and easy to use. rich text editor including code format, multiple attachments, commenting and assigning features - if you have ever used Asana or Monday you will be delighted to know that there is a free solution that offers similar tools and views with even better functionality and interface. Google Chrome extension that brings together three major disconnected features into one incredible app - time tracking, screenshots and email integration. Seamless integration with Everhour and XERO - processes are automated to a perfection. Track time that you spend on a task or project and invoice unbilled time right away. ClickUp offers a forever free plan and 2 paid plans with advanced features for bigger teams. The fact that it has a free plan makes ClickUp a great tool that you can use for client communication. It takes moments to create an account and adjust notifications preferences. 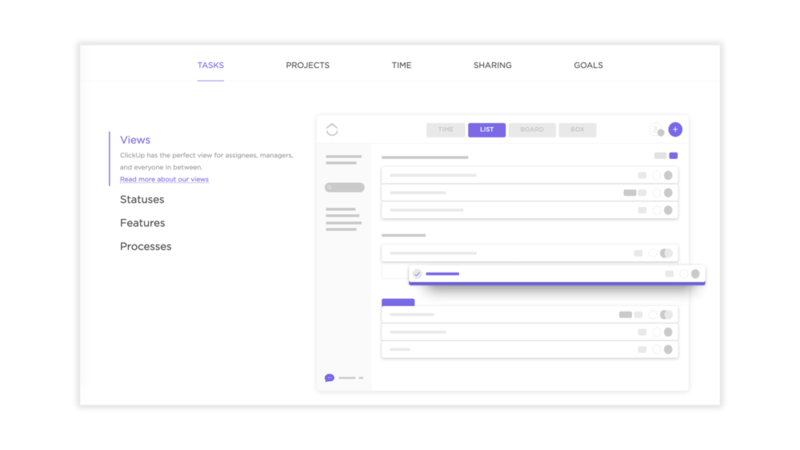 Let your clients access project statuses and updates at any time and collaborate with you on particular tasks in the most convenient and user-friendly way.